﻿ A Link Between Thyroid Health And The MTHFR Gene? Is There A Link Between Thyroid Health And The MTHFR Gene? Did you know that your genes are affecting your thyroid health? Whether you like it or not, genetic defects are at work in your body, directly or indirectly interfering with thyroid production. In this enlightening and informative presentation, Dr Lynch and Dr Christianson delve into an area of medicine called ‘methylation’ and ‘nutrigenomics.’ Be sure to inform your healthcare professional about this recording as they will not want to miss out on cutting edge thyroid health research. Question from Mary Shomon: Is there a connection between thyroid health and MTHFR? 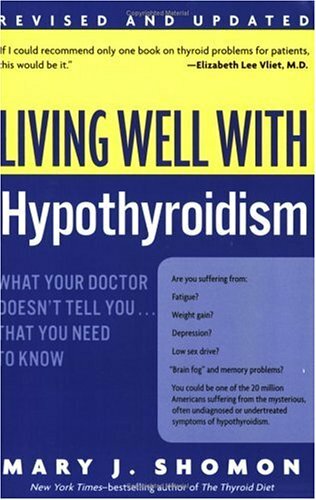 Question from Mary Shomon: What can hypothyroid patients do, i.e. nutrition and lifestyle changes, to cope with MTHFR inhibition? Prefer to listen and not watch? Listen here (simply press the > button): Duration: Approximately 1 hour and 5 minutes Download the podcast file here to listen on your own device. 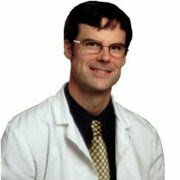 Dr. Ben Lynch is a naturopathic physician who has focused his research and teaching on MTHFR polymorphisms and genetic changes, and the connection to disease. Dr. Lynch’s site MTHFR.net features research, articles, links and information related to MTHFR genetic mutations and polymorphisms. His book on this topic will be available during the spring of 2014 at this site, and online bookstores. You can also find Dr. Lynch on Facebook. Questions or anything to ask Dr. Lynch about thyroid health and MTHFR? We want your thoughts in the comments section–Please!